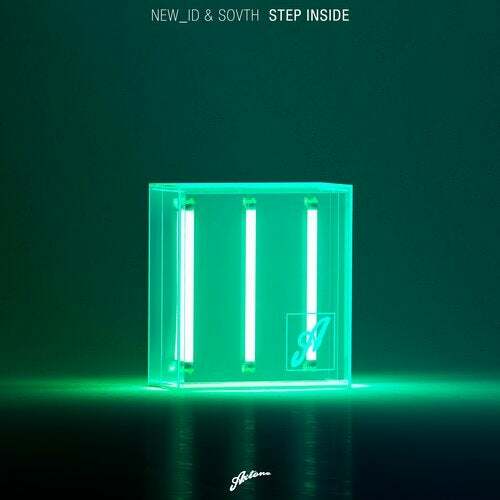 Axtone veteran Devi van der Horst aka NEW_ID returns to the label this time bringing with him a new name to the label, Italian trio SOVTH.NEW_ID & SOVTH 'Step Inside' is out now!! Fresh from his Flamingo nights compilation this is NEW_ID’s latest appearance on Axtone since collaborating with Axwell on Pauls Paris’s long awaited ‘Make Your Mind Up; the undeniable highlight of the Axtone stage at Tomorrowland 2017. SOVTH is made up of Simone, Gabriele and Salvino and although fresh to the scene have already released on the likes of Protocol, Code Red, Mixmash, Sosumi with more lined up in 2018. Another a new release from Devi on the label where he belongs! Liked most of his releases this year, but this is not my cup of tea. Good to see that he can branch out to other styles, one of the most versatile producers out there. Axtone veteran Devi van der Horst aka NEW_ID returns to the label this time bringing with him a new name to the label, Italian trio SOVTH. Fresh from his Flamingo nights compilation this is NEW_ID's latest appearance on Axtone since collaborating with Axwell on Pauls Paris's long awaited 'Make Your Mind Up; the undeniable highlight of the Axtone stage at Tomorrowland 2017. SOVTH is made up of Simone, Gabriele and Salvino and although fresh to the scene have already released on the likes of Protocol, Code Red, Mixmash, Sosumi with more lined up in 2018. I don't understand why this now getting released on Axtone.